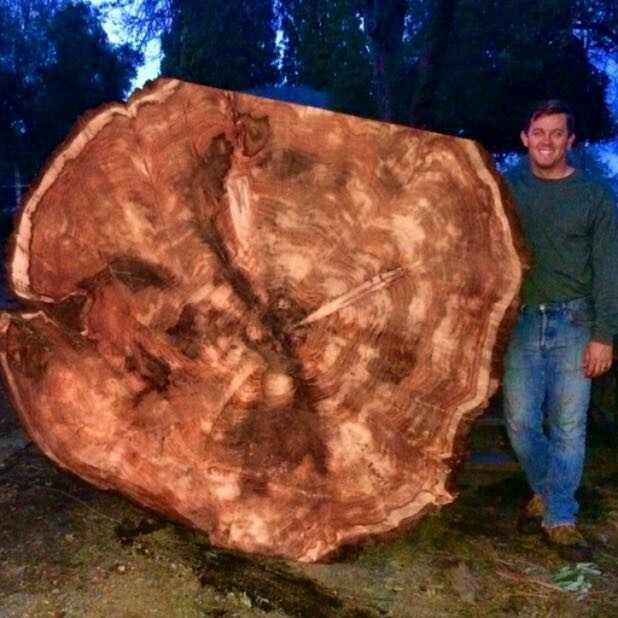 Another monster Redwood Log saved. 67″ wide by 12′ long. It’s a great day!